DENKI-MIRAI has been appointed to represent Nobuyuki Nakamura, an experienced Japanese composer, arranger, and record producer. 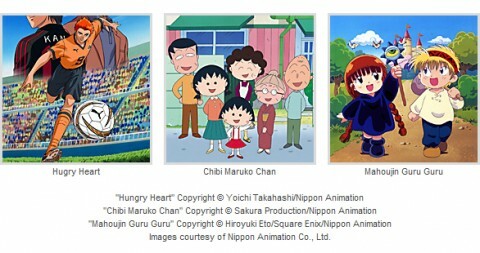 Known for a lot of works for world-famous Japanese TV anime series, Hungry Heart: Wild Striker, Chibi Maruko-chan, Mahoujin Guru Guru (Magical Circle Guru Guru), Muka Muka Paradise, Jarinko Chie (Chie the Brat). For further information about Nobuyuki Nakamura, please visit HERE.